Indium Corporation's new reclaim and recycle program is now offering customers credit for their solder pot dross and contaminated solder. Returned solder, used in wave and other soldering processes, can be put through Indium Corporation's state-of-the art electrolytic recycling processes that removes both organic and metallic impurities from contaminated tin-lead and lead-free solder and solder dross. Recycling materials not only saves costs from unnecessary waste disposal, but also allows the customer to earn a financial credit or exchange the recyclable material for new bar solder in a tolling arrangement – thus increasing the return on their investment. 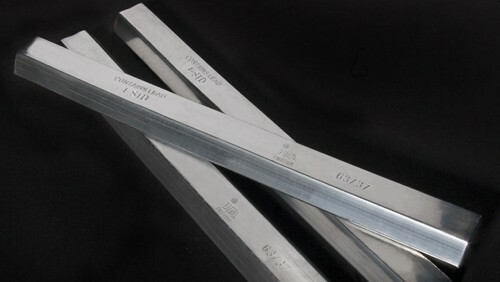 Indium Corporation also offers reclaim and recycle programs for indium and indium alloys, germanium, and indium tin oxide (ITO) and indium gallium zinc oxide (IGZO) from sputtering targets. For information about Indium Corporation’s reclaim and recycling programs, visit www.indium.com/reclaim-and-recycle.